The Hughes & Kettner Tubemeister TM 212 Speaker Cabinet features two 12" Celestion vintage speakers, and delivers 120 watts. This cabinet can be used in both vertical and horizontal positions, depending on what amp head is connected. As well as offering a powerful sound projection, the TubeMeister cabinet also features a roadworthy chassis crafted from dovetail birch ply, along with vinyl covering and reinforced corners. 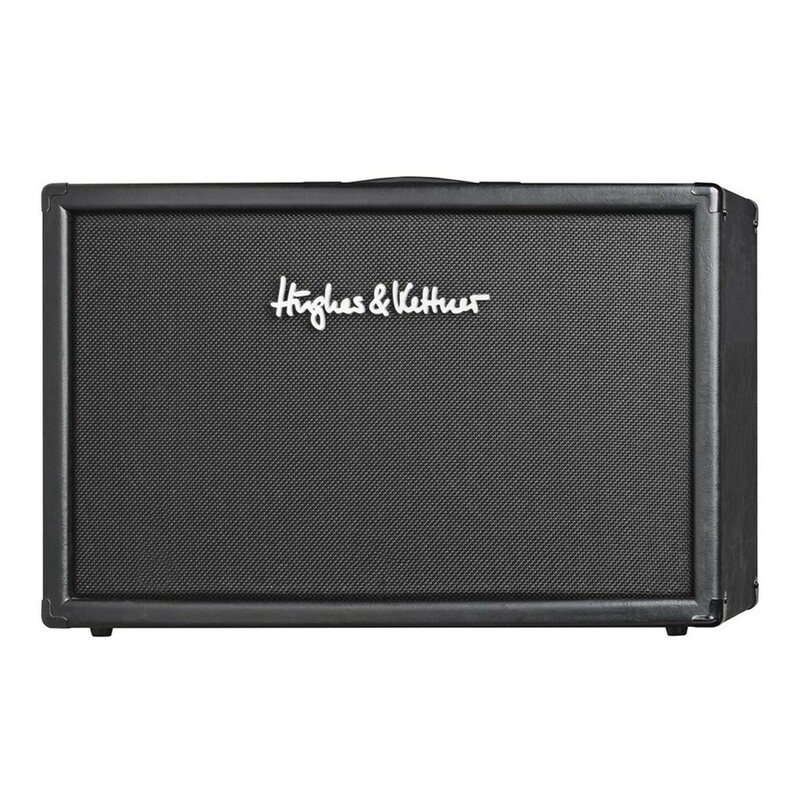 The Hughes & Kettner TubeMeister TM 212 is equipped with two 12" Celestion vintage speakers, delivering a powerful projection that will cut through any mix. Crafted from a birch ply and weighing 19.5kg, the TubeMeister amp is easily transportable. For added protection and a modern appearance, this cabinet is covered with black vinyl, along with reinforced metal corners.